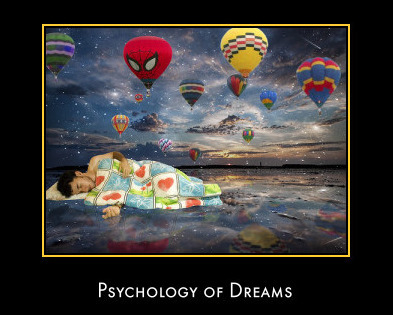 Welcome to the psychology of... page, which as the name suggests will showcase the most interesting topics that have been investigated via the prefix "psychology of". 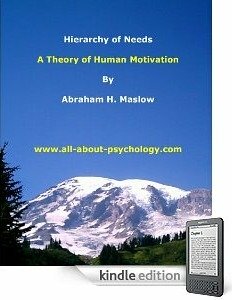 There are already a couple of "psychology of" pages on the website, along with one or two more that have been featured as blog posts and I thought it would be a good idea to bring them together; as well as adding new Psychology of" topics as and when appropriate. 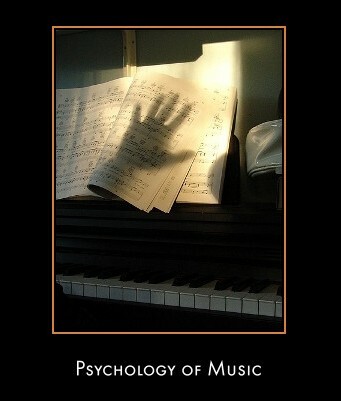 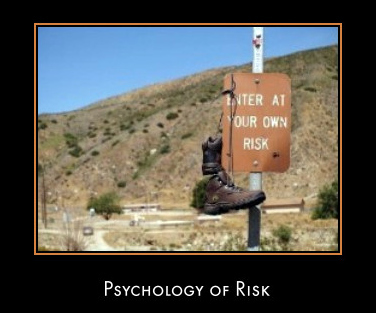 Each "psychology of" topic has its own page that you can access via the links below.